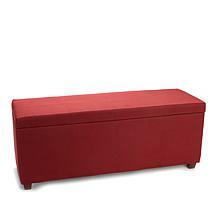 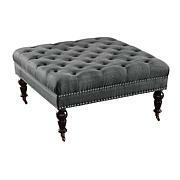 When storage and seating are at a premium, this trendy ottoman bench fits great in the living room, children's room, guest room, dorm room, hallway and more. 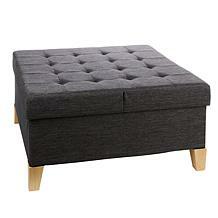 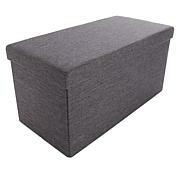 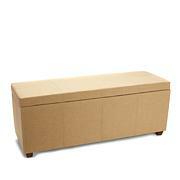 The footstool provides plenty of storage for newspapers, toys, blankets, pillows and yarn. 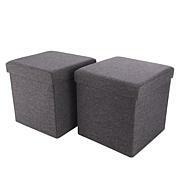 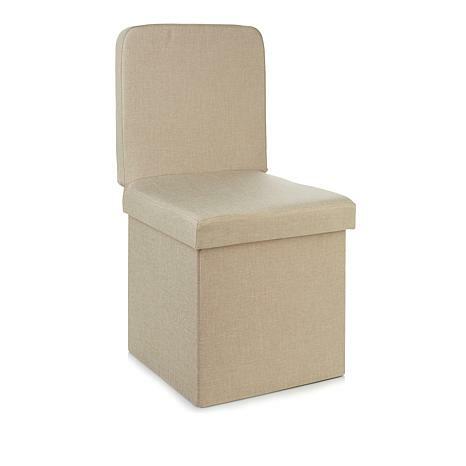 Kids, adults and visitors will love the padded seat and sturdy back. 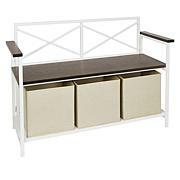 And it can quickly be folded together and stored when not in use to save space. 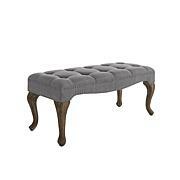 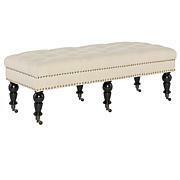 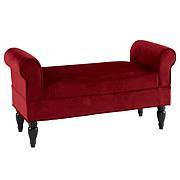 Fits in the living room, children's room, guest room, hallway, etc.